Our Instructor HOME STUDY PROGRAMS are affordable and perfect for the individual who teaches fitness, who has never taught fitness, who wants to start training before attending a LIVE training, who cannot attend a LIVE training due to location or time, OR who wants to train to be an instructor at his or her own pace in the privacy and convenience of his or her home. Attendance at a LIVE training is not required to obtain a certification and approval to teach. 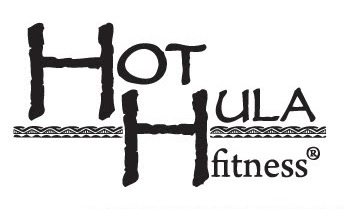 Start now to become a HOT HULA fitness and/or HOT FUSION instructor and share the gift of fitness. To allow for purchase of a scheduled LIVE training ticket (additional cost of $70) you want to attend, you can choose which Siva you want to start with for your HOME STUDY PROGRAM. The LIVE training you want to attend and the Siva you choose to receive should match. To allow for purchase of a scheduled LIVE training ticket (additional cost of $70) you want to attend, you can choose which Dance you want to start with for your HOME STUDY PROGRAM. The LIVE training you want to attend and the Dance you choose to receive should match.